Home Any Graduate Jobs in Chennai Jobs in TVS Next Walk-In Jobs TVS Next Chennai Walk-in Drive || Java Developers @ Any Graduate - Apply Now. 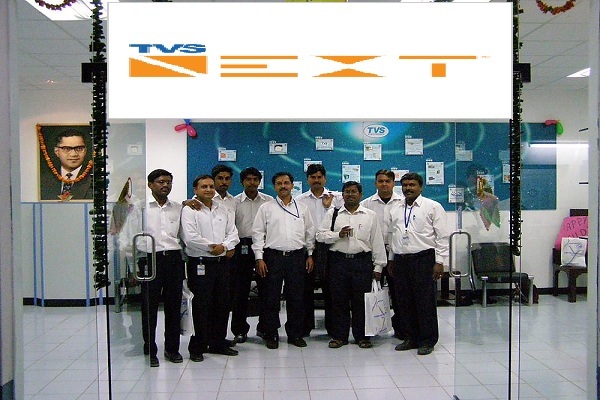 TVS Next Chennai Walk-in Drive || Java Developers @ Any Graduate - Apply Now. TVS Next Company Career Jobs Opening 2018-2019 Download Java Developers Posts Download Application at www.tvsnext.io. TVS Next Career Job has Recently Announced 2018 regarding Java Developers & Various Job Openings Interested and Eligible Candidates can Download Application Through Official website.TVS Next Chennai Walk-in Drive || Java Developers @ Any Graduate - Apply Now. Salary: Rs:1,00,000 - 4,00,000 P.A. Should have a good knowledge in programming skills with demonstrated ability to develop code using languages such as Java, J2EE and any ORM tools. Excellent knowledge of Relational Database technology including SQL Server. Ability to document designs and technical specifications. Java, J2EE and any ORM tools.